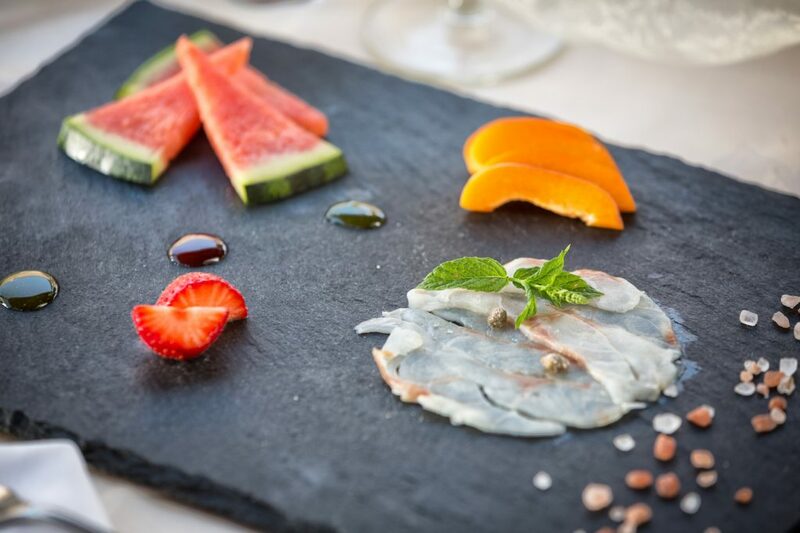 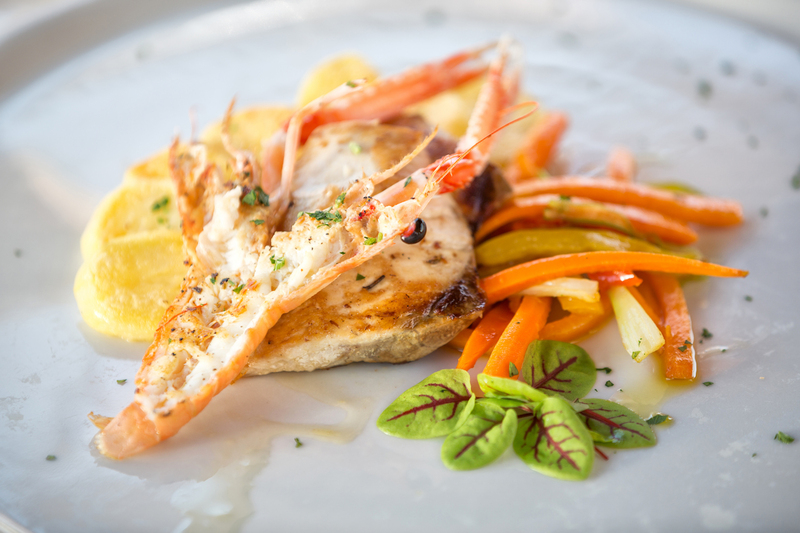 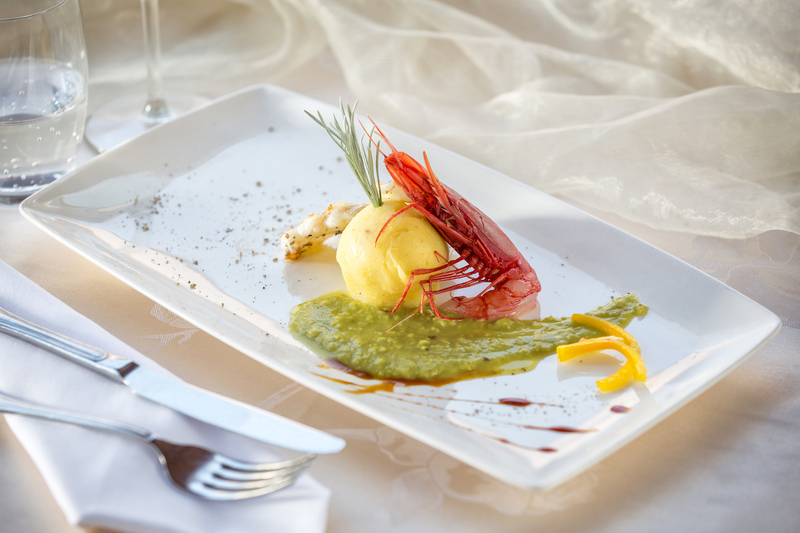 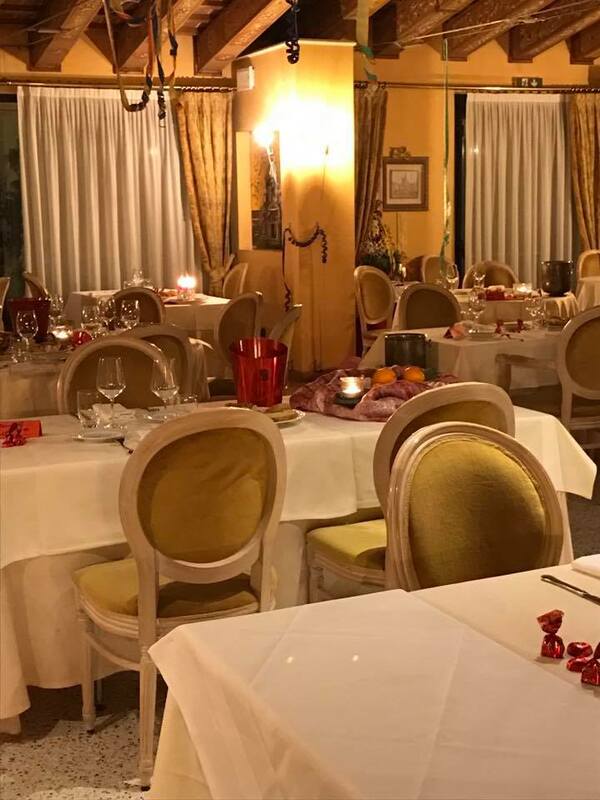 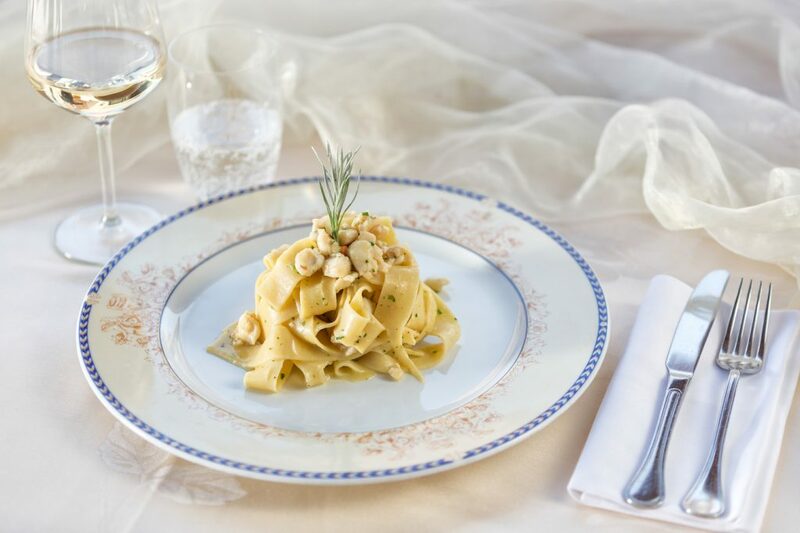 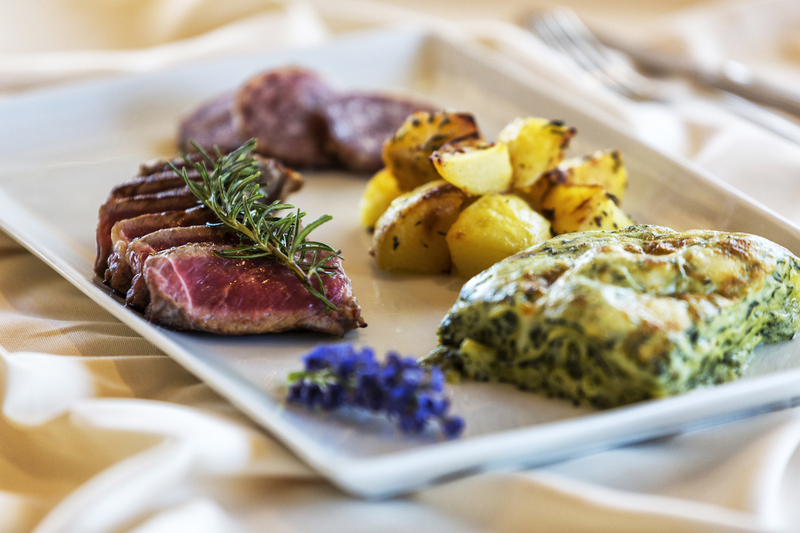 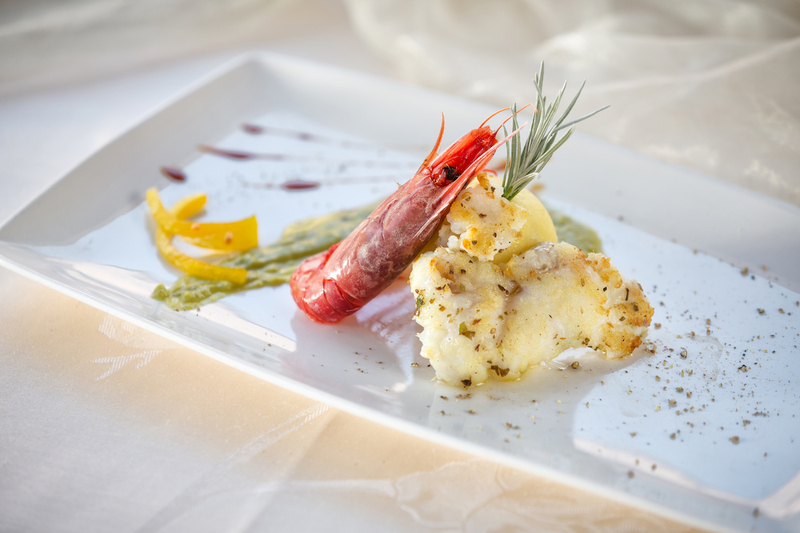 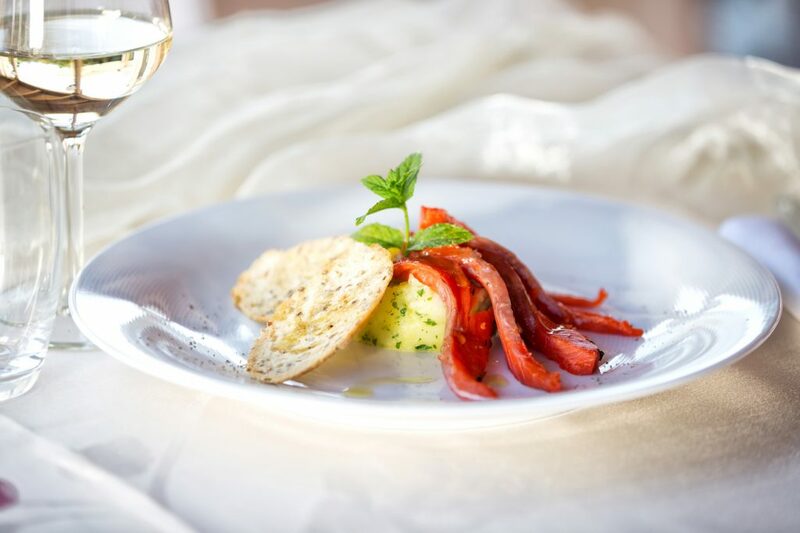 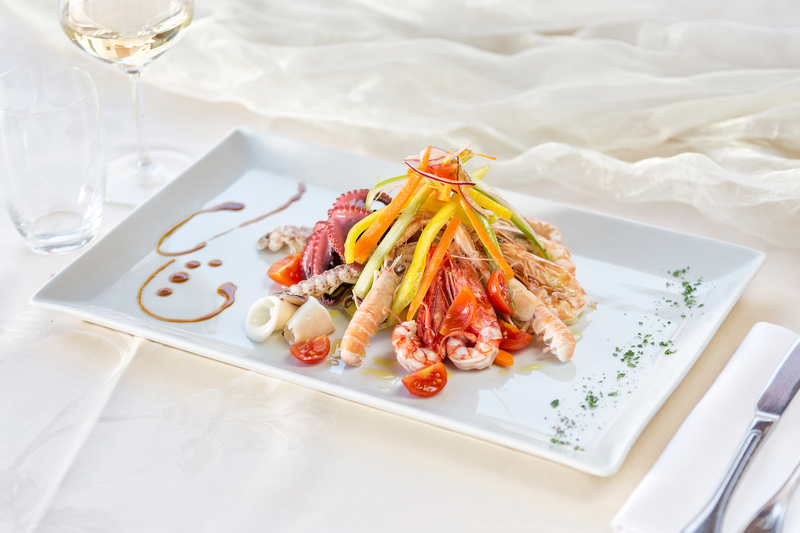 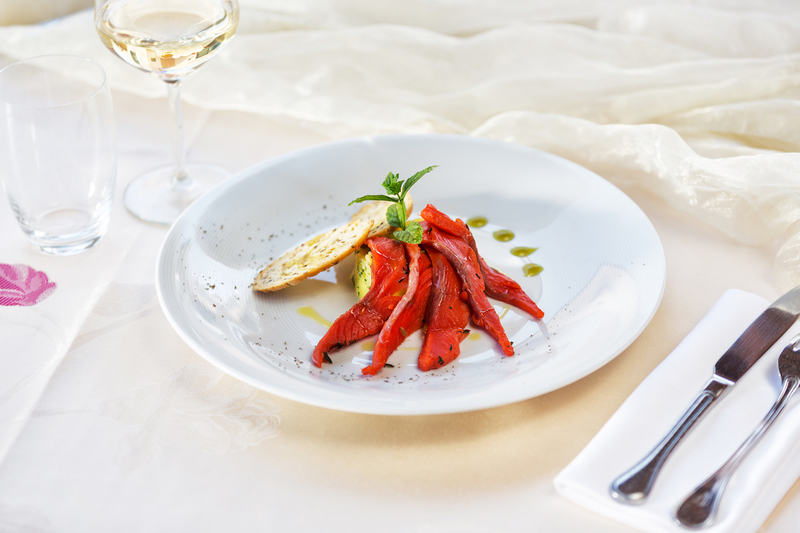 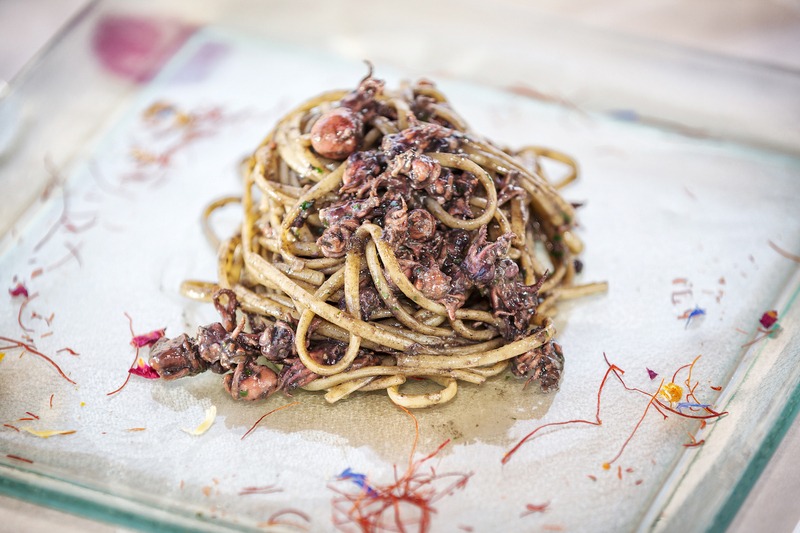 Our restaurant, located in the center of Quarto D’Altino in the province of Venice, offers a warm atmosphere where you can enjoy fresh fish, seasonal vegetables and refined meats, all prepared with the imagination and creativity of our talented chefs. 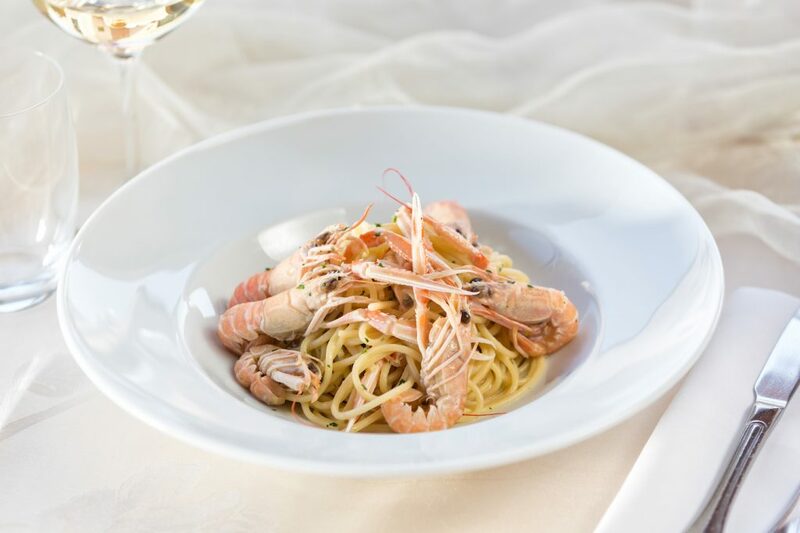 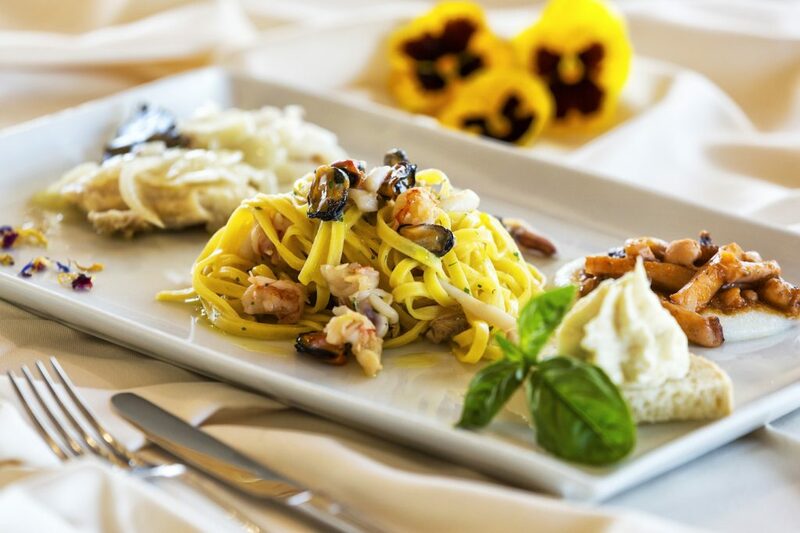 Bread, pasta and desserts are all created using time-honoured recipes and a close attention to detail here at our restaurant. 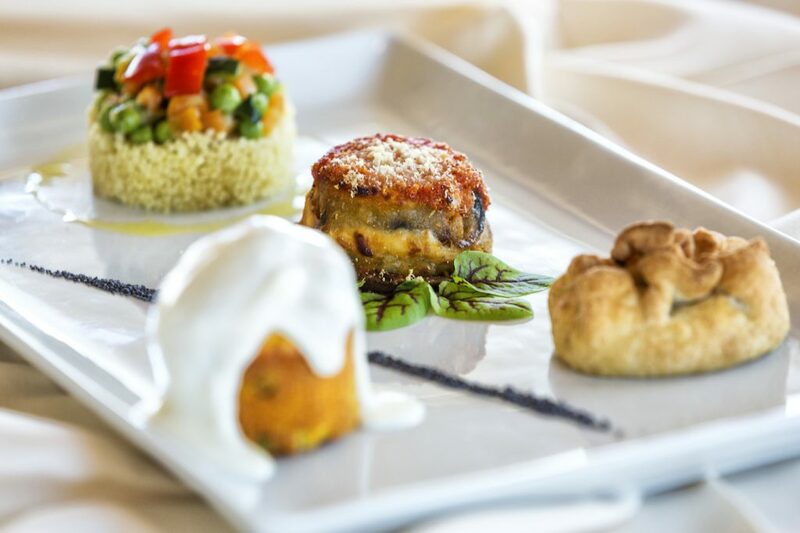 Our experience also allows us to better manage any intolerance or food allergy you may have, enabling us to suggest excellent alternatives that we’re sure you will love. At Da Odino we pay special attention to our selection of wines, chosen by our sommeliers among the best producers in the Veneto region. 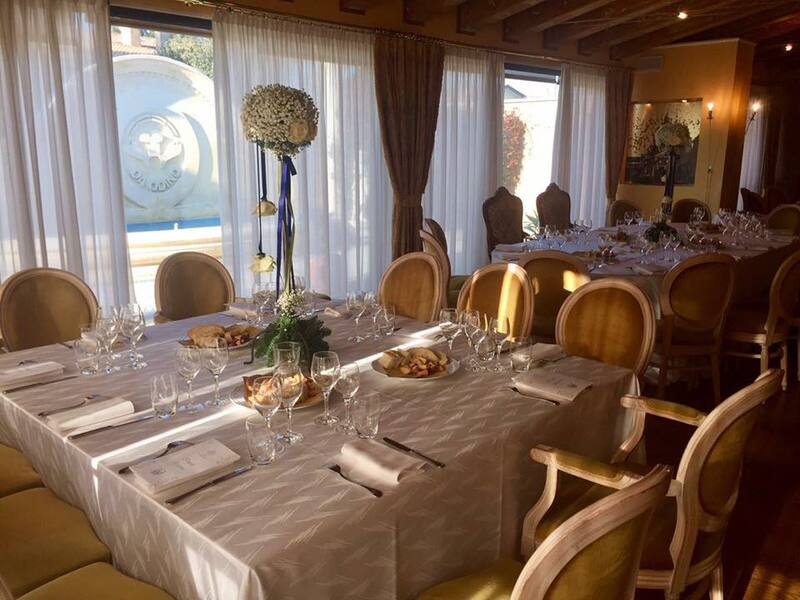 Come and find us in Rome – Da Odino can also help you plan the perfect party or function! 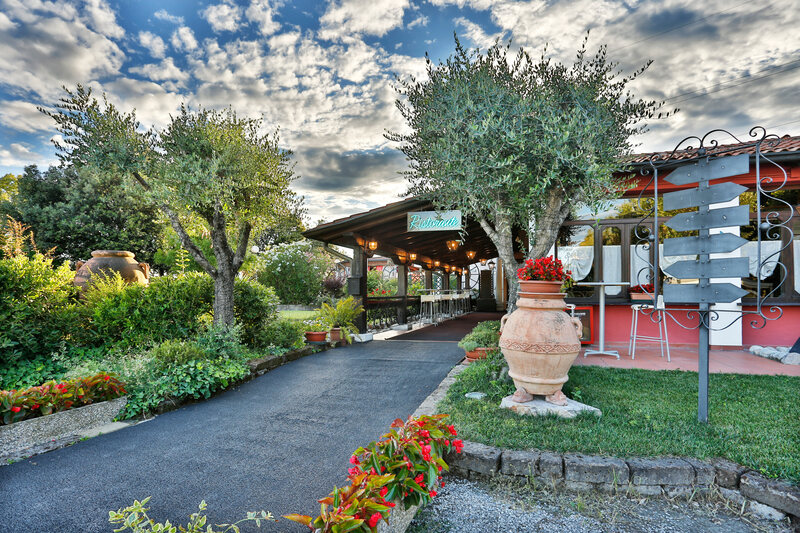 The Park Hotel Junior and the Odino Restaurant are connected by our beautiful park. 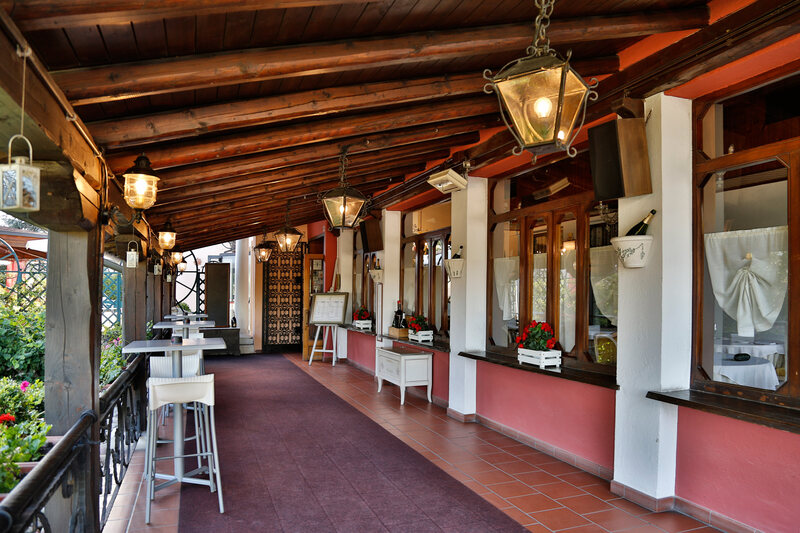 The hotel has recently been refurbished and expanded with bio-building, anti-seismic and energy-saving techniques. 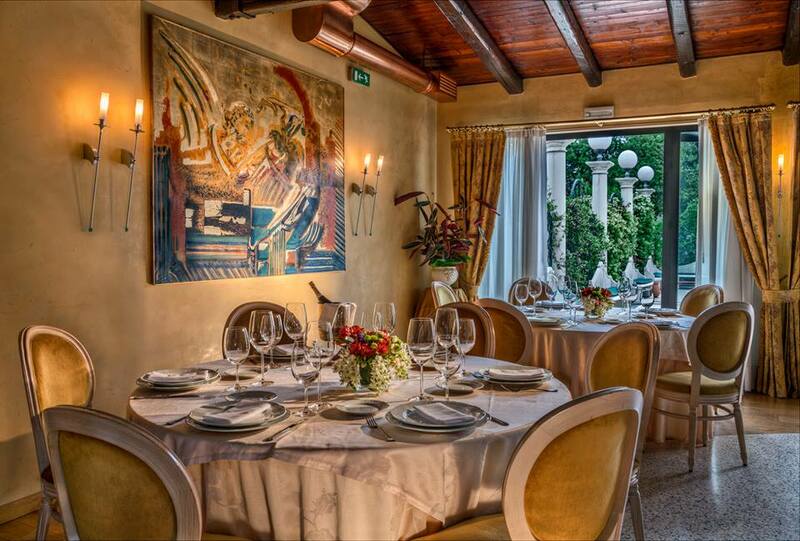 It has elegant, classic and modern rooms, all with a terrace overlooking the park. 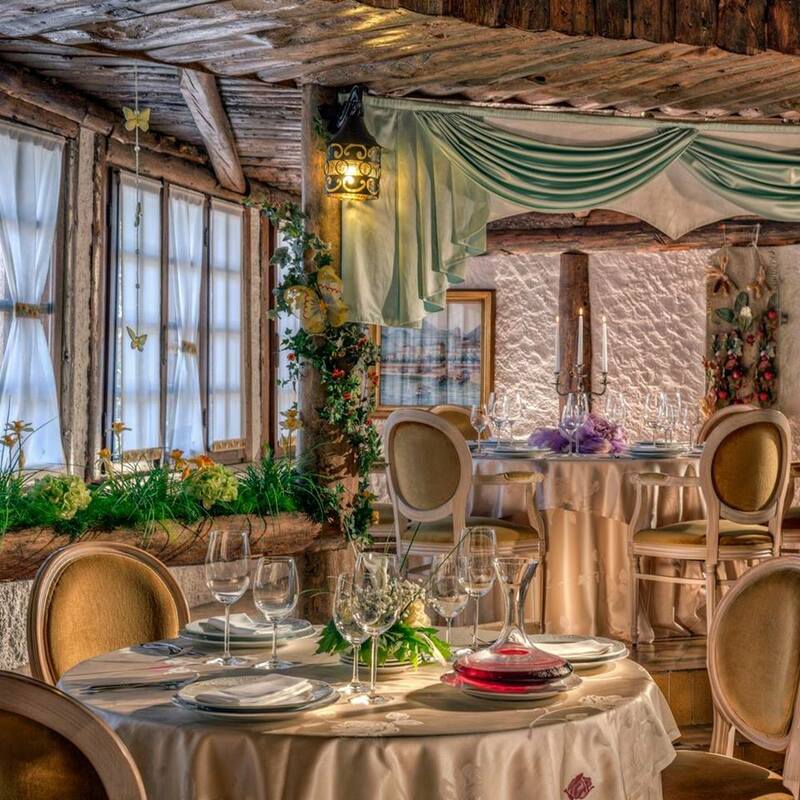 There are also 2 suites with jacuzzi “Jacuzzi” and a junior suite with Turkish bath always “Jacuzzi”.